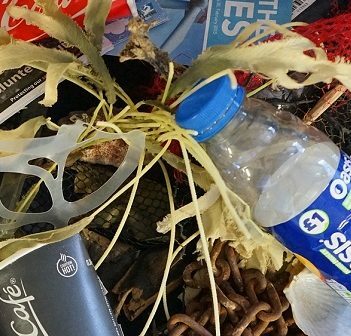 I recently counted every single piece of plastic I came into contact with in the course of a normal day. I included things I used once, like food wrappers, and things I use everyday, like the hard-plastic cover on my phone. My total came to 96 pieces of plastic.